• Where are you from and where are you now? My name is Katchie Nzama and I am from South Africa. I am currently in South Africa planning more exciting adventures to highlight and promote exciting African destinations, music festivals and cultures. 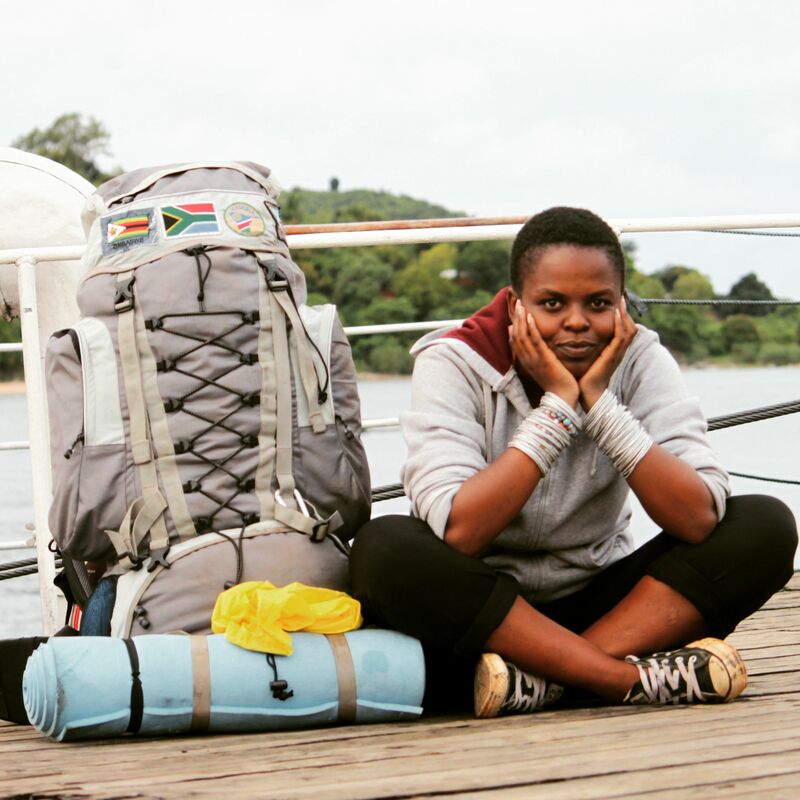 • Why did you want to travel Africa? This is home. I believe before I take on adventures to explore other continents I need to know more about my home. Even with 54 different countries, I have a lot to cover but it’s always exciting and there’s so much to learn. 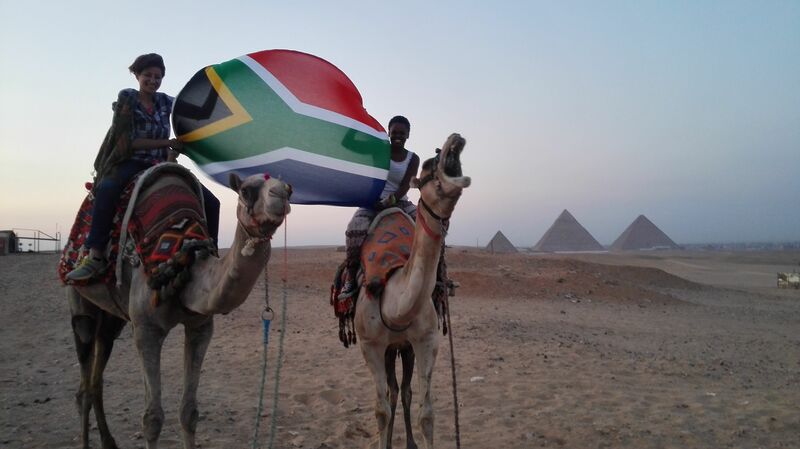 • What are your top tips for travelling Africa on a budget? Always think out the box on ways to get accommodation as we all know that accommodation is always the most expensive. Meet locals and try find guides through locals than going to some expensive tour operating company. I love the idea of using travel to be able to empower communities. • What challenges have you come across? My biggest challenge has been visas. It’s always harder for me as an African child to travel on a South African passport than it is for someone from Europe and this is always my biggest frustration. I feel like if we as Africans highlight the importance of African tourism for Africans it will go a long way in improving and hopefully breaking down borders that lead us to believe we are strangers when we are all so similar and we need to learn more about ourselves. Transport can be a challenge in some countries but it just needs patience. This is a challenge for someone who comes from a country where the public transport infrastructures aren’t the greatest but it is always available when required. • Which countries did you enjoy visiting and where would you like to go next? I have enjoyed visiting all the countries I have been fortunate enough to visit. Every country presents something exceptional, amazing and beautiful. Every country is so different, I can never compare one country to the next. I definitely want to go to the west coast of Africa. The west doesn’t have the best reputation on the continent in terms of intra-African travel and I would love to show that it is possible. My plan for 2016 is to highlight the best of affordable accommodation, heritage sites and the food (of which I’ve heard so much about) across west Africa. You can contact or keep up with Katchie’s adventures via her blog, Twitter, and Instagram.